2 million for our Region - Congratulations to Charlton, Princeton, Upton and Westborough! For more information, click here. 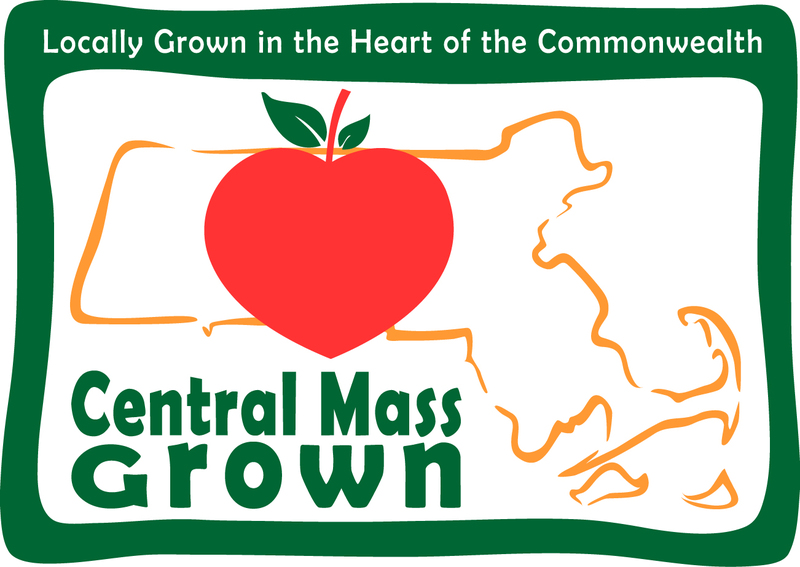 The CPTC Spring Conference is the premier event for Massachusetts citizen and professional planners. Seventeen workshops are offered on timely subjects and core topics important to Planning Boards and Boards of Appeals. For more information and to register, click here.